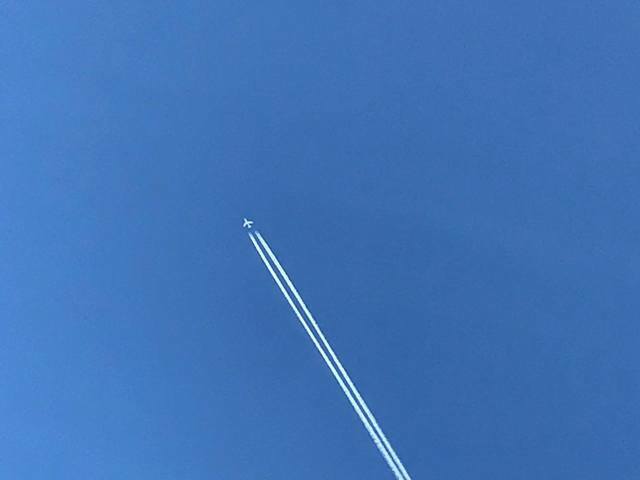 DENVER – Thousands saw a plane circling the Denver metro area late Wednesday morning, questioning where it may have come from and what it may be doing. Officials at a host of federal organizations had few answers. Denver International Airport officials also confirmed no such plane landed at the airport, and their towers wouldn’t have come into contact with a plane uninterested in landing at the airport. Further research into the plane’s title of IRON99 turned up bases in the northeastern part of the nation that frequently give out the title of IRON to their military flights, however the title is usually reserved for T-38 aircraft, which are distinctly black. 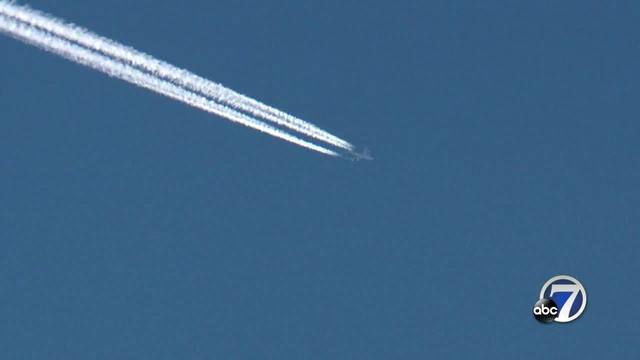 The North American Aerospace Defense Command (NORAD) also investigated the flight, however they couldn’t locate the flight or confirm its existence. When asked if the flight might have been a high-profile person, officials said the only high-profile flights in the air were in New York and Indiana…. « Trump's NSA Appointment of Lt. Gen. Mike Flynn Fired by Obama For Calling America's Worst Enemies "Radical Jihadists"